A repeated examination has confirmed that the remains of Nicholas II and his family members are genuine, Russian Investigative Committee spokesman Nikolai Markin said. "The work produced a DNA useful for genetic tests from fragments of the lower jaw of Nicholas II and Empress Alexandra Feodorovna and a neck bone of the emperor. By now, Ye. I. Rogayev and workers of his laboratory in the Institute of General Genetics have done genetic tests on matrilineal DNA (mitochondrial DNA, mtDNA)," Markin told Interfax on Nov.11. An analysis of most informative sections of mtDNA obtained in the examination of samples taken from the emperor's jaw and vertebra on September 23, 2015, "showed that they matched the data obtained earlier in the examination of Nicholas II's shirt carrying traces of his blood and the mitochondrial sequence established in other skeleton samples earlier," he said. "The samples exhibited heteroplasmy, a rare genetic mutation present in Nicholas II samples," Markin said. The research will go on, Markin said. 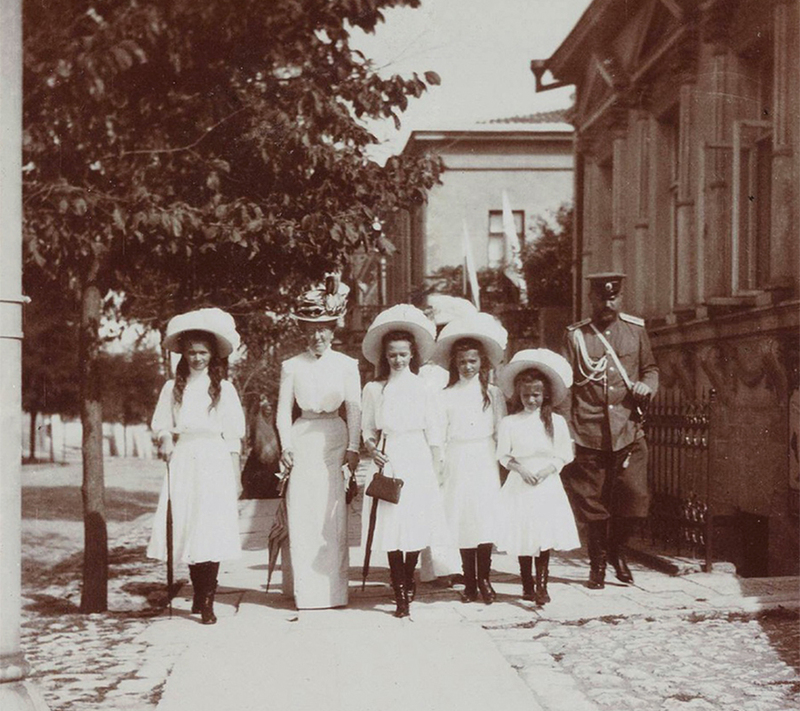 "An initial genetic analysis of DNA extracted from a fragment of the lower jaw of the skeleton of Empress Alexandra Feodorovna yielded highly informative sections of mitochondrial DNA rare in the human population and matching variants found in matrilineal descendants of British Queen Victoria [the empress was a granddaughter of the British queen]," Markin told. "Experts will research additional genetic systems" for the sake of drawing a highly reliable final conclusion on identification of the skulls, the Investigative Committee reported. "Comparisons will be made with close family members, including traces of blood found on the clothes of Emperor Alexander II," Markin said. Blood samples have been taken in the State Hermitage Museum from the clothes of Emperor Alexander II, those that he was wearing on March 1, 1881 at the moment of the terror attack, he said. "The samples were taken for genetic identification of the skulls found in the grave," the Investigative Committee spokesman said.